RoboBraille is an e-mail and web-based service capable of automatically transforming documents into a variety of alternate formats for the visually and reading impaired. Originally created by Synscenter Refsnæs (the National Centre for Visually Impaired Children and Youth in Denmark) and Sensus ApS, RoboBraille is accessible 24/7 as a self-service solution and is available free of charge for individual, non-commercial use. Users don’t need not register in order to use the service. Step 2: Specify the target format of your document. 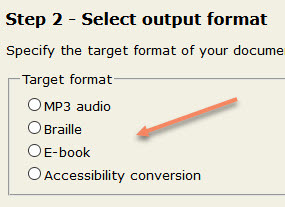 The following formats are available: MP3 audio, Braille, E-book or Accessibility conversion. 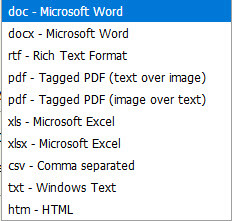 Step 3: If you specify Accessibility conversion, here are your options: Microsoft Word (.doc, .docx), RTF, Tagged PDF (text over image, image over text), Microsoft Excel (xls, xlsx), Windows Text (.txt) or HTML (.htm). Step 4: Add your email address then submit your file conversion request. I uploaded an 11-page PDF file and requested a conversion to MP3. Within five minutes I received an email that contained a link to the MP3 file. I also received confirmation that the original PDF file I uploaded was deleted from the RoboBraille.org server. Visit RoboBraille.org now and test the file conversion functionality. Boilerform is a little HTML and CSS boilerplate to give you a head start when creating accessible HTML forms. By providing baseline BEM structured CSS and appropriate attributes on elements, Boilerform takes some of the pain away when building forms in the best possible way with a view to being dropped into most projects. Take Boilerform for a test drive here. Microsoft’s two Accessibility Insights applications are now available as open source code. The two free tools, Accessibility Insights for Windows and Accessibility Insights for Web, help developers find and fix common accessibility issues early in the software development cycle. They can be used as stand-alone tools or can be integrated through their rules engines into a developer’s build process. The applications are built on open-source axe technology from Deque Systems, which works with companies to make their websites and mobile apps accessible to people with disabilities. The Accessibility Insights applications are part of Microsoft’s larger inclusion efforts that also involve inclusive hiring and the Department of Homeland Security’s Trusted Tester program. 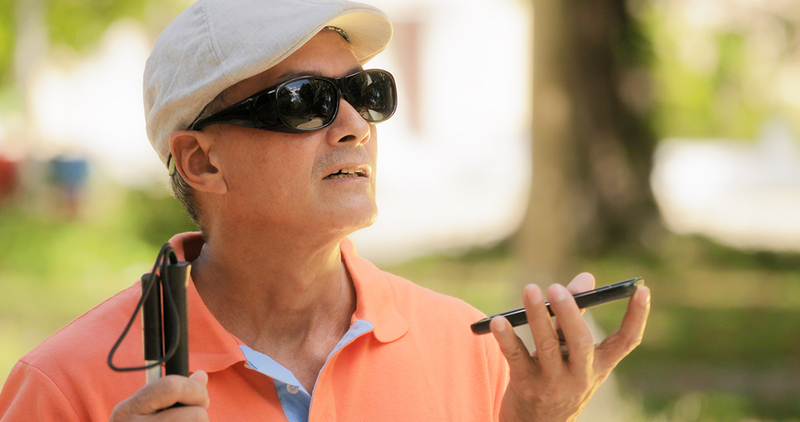 Download Accessibility Insights for Windows and Accessibility Insights for Web now. We all know folks with physical, cognitive and learning disabilities who need to use voice recognition technology rather than type on a keyboard or use a mouse. Yet many more of us are conducting conversational searches via voice-activated services on our mobile phones and other devices. So how is this changing the keyword phrases we use when we use voice search? In the article Tips For Online Shopping With Disabilities: A Website Accessibility Guide, you’ll discover some of the common online shopping problems experienced by people with disabilities. Flash animations can be bad for both visually impaired and learning-disabled users, creating over-stimulation. Sometimes, there’s not much to be done for ads, but sites themselves can be overstimulating, too. Subtitles and closed captions are a small thing to add to videos but sometimes ignored. Be sure to turn on closed captions on YouTube, as most websites use YouTube to host their videos. In the article 5 Techniques to Make Mobile Call to Action Buttons Intuitive, author Anthony has a suggestion on how to make your buttons more accessible to color blind users. Read more tips at 5 Techniques to Make Mobile Call to Action Buttons Intuitive. Every aspect of the script can be customized. Read the tutorial and get the code for the accessible simple tooltip system. The Gillen Coat of Arms is the knife and fork, so in honor of St. Patrick’s Day, I must share some family recipes that celebrate the day. My grandmother Mary (known as “Nanny” and beloved by her nine grandchildren) was born in Ireland, and came to the U.S. when she was 16. 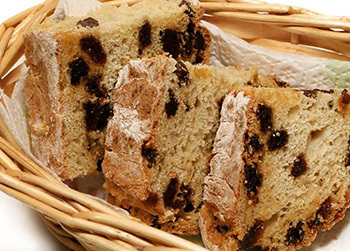 Combine dry ingredients and raisins. Cut in butter. Beat eggs, add them to mixture, then add milk. Place in loaf-shaped pan. Bake at 350 degrees for 1 hour. Preheat oven to 350°F. Generously grease an 8-inch round cake pan. 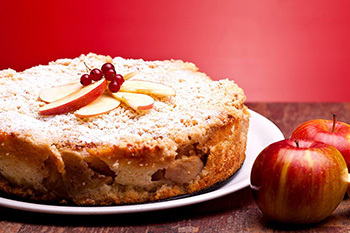 NOTE: The trick to a great apple cake or pie is to brown the apples in butter first. Heat 1 tbsp butter in frying pan. Gently brown the apples. In a large bowl, cream butter and sugar together until light and fluffy. Add the egg, browned apples, nuts, and vanilla and stir well. Sift in dry ingredients and mix well. Pour batter into the prepared pan and bake until cake is lightly browned and a skewer inserted into the center comes out clean, about 45 minutes. Let cool in the pan for 5 minutes, then un-mold and serve hot or cold with whipped cream or vanilla ice cream. Serves 10 to 12. Enjoy! Happy St. Patrick’s Day to you all! In February 2019, WebAIM conducted an evaluation of the home pages for the top 1,000,000 web sites using the WAVE stand-alone API (with additional tools to collect site technology parameters). While this research focuses only on automatically detectable issues, the results paint a rather dismal picture of the current state of web accessibility. Low contrast text, below the WCAG 2 AA thresholds, was the most common accessibility issue detected. 33.6% of all images (12.3 per page on average) had missing alternative text (not counting alt=””). Skipped headings were present on 362,659 home pages (36.3% of all pages). 148,573 home pages (14.9%) had no headings present at all. 24.4% of pages had links with ambiguous link text, such as “click here”, “more”, “continue”, etc. Using Bootstrap framework (version 3.x) on your website? You need to upgrade to Bootstrap 4 or use the PayPal Bootstrap Accessibility Plugin to make the default Bootstrap 3 components accessible for keyboard and screen reader users. 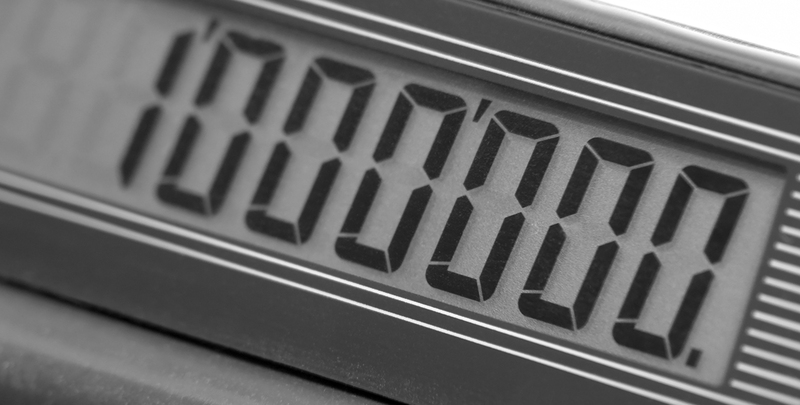 The plugin does not affect the performance or the visual layout of your website. Get the PayPal Bootstrap Accessibility Plugin now.